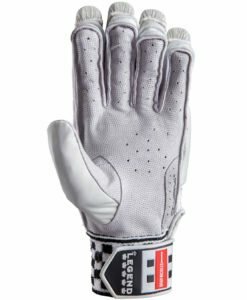 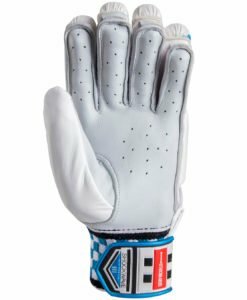 For exceptional feel, grip, and durability as well as to allow for moisture management this glove is made of premium Grade A leather. 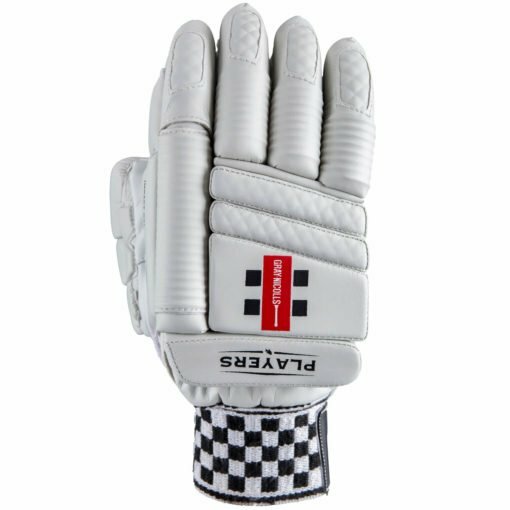 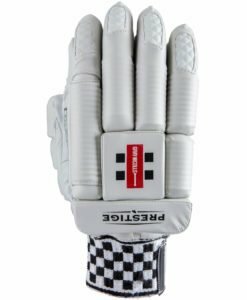 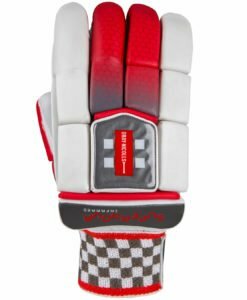 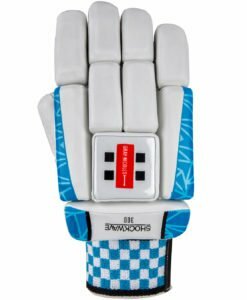 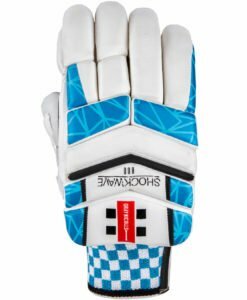 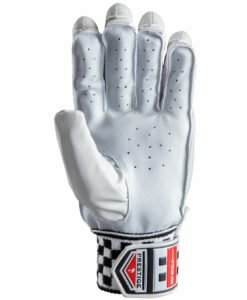 It has a unique hybrid design that brings together traditional fingers with added HDF Foam on the back of the hand which maximises hand movement. 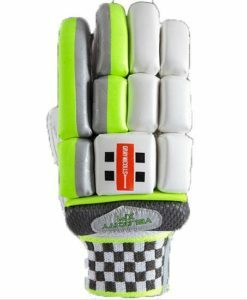 It is also three sectioned and has a Tri- Zone Pro shield side impact bar that is made of EVA. 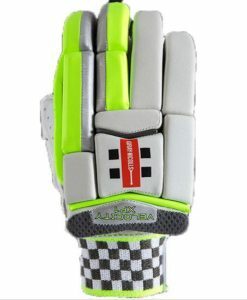 It also has Fiber shield and Impact Gel. 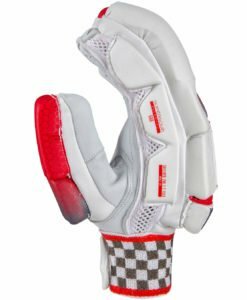 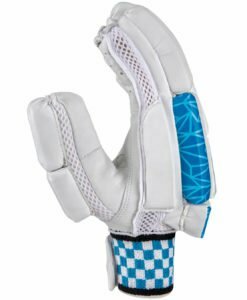 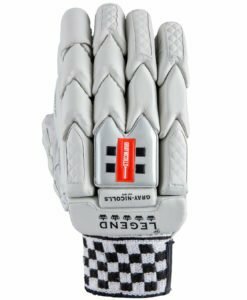 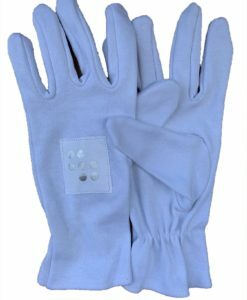 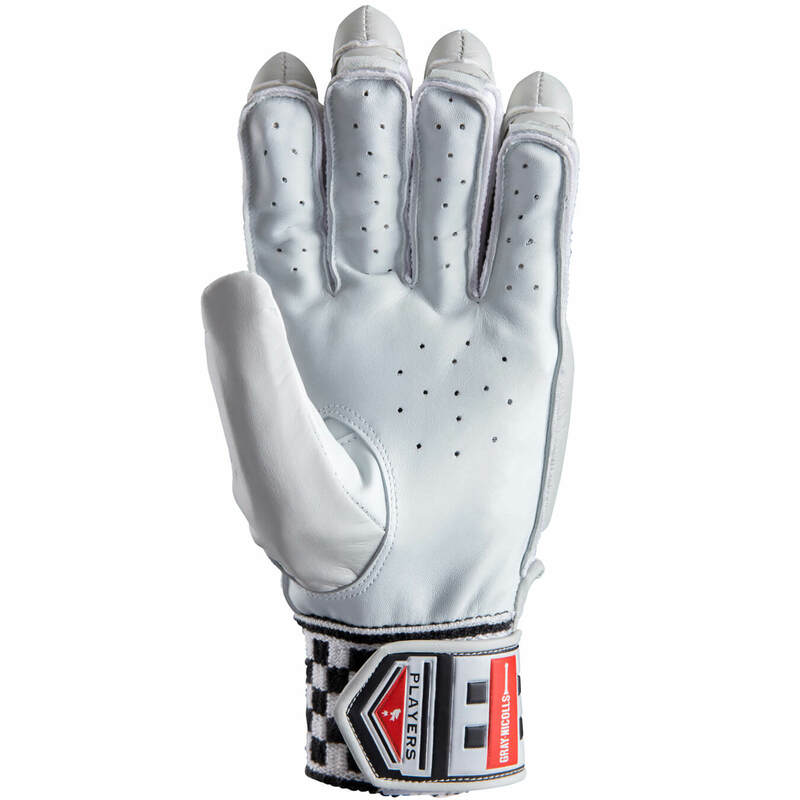 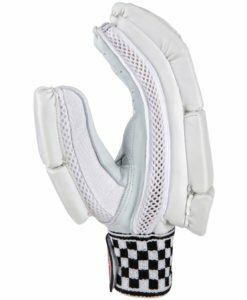 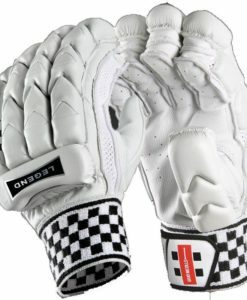 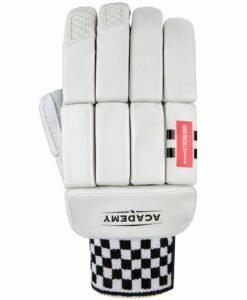 There is Ribbed Fibre Shield that covers the fingers with Flat Fibre added to the back of the hand of this glove. 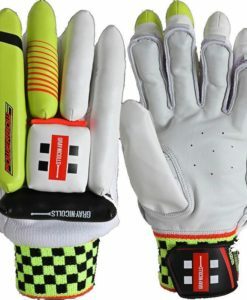 To increase the comfort of the player, there is a high grade double sided, elasticated sweatband that absorbs moisture.